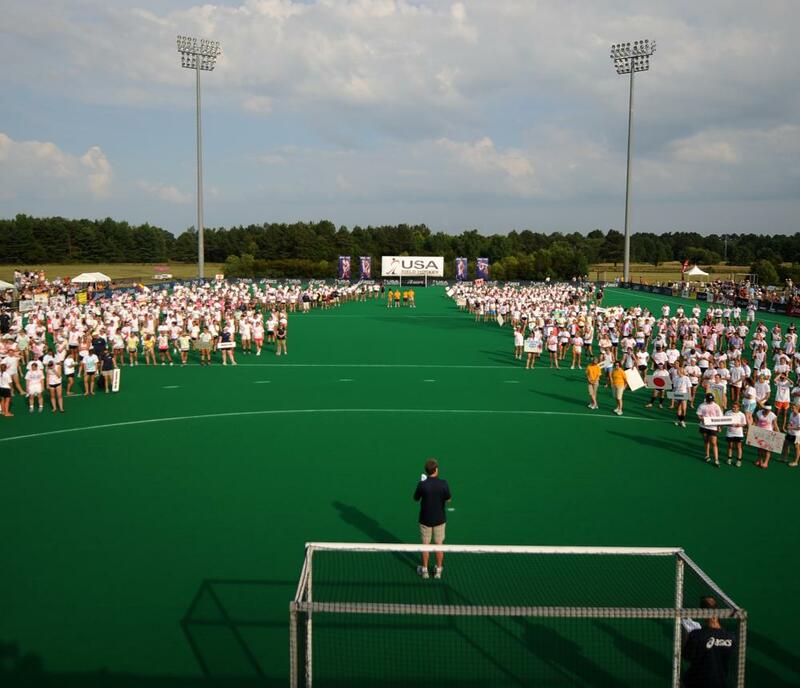 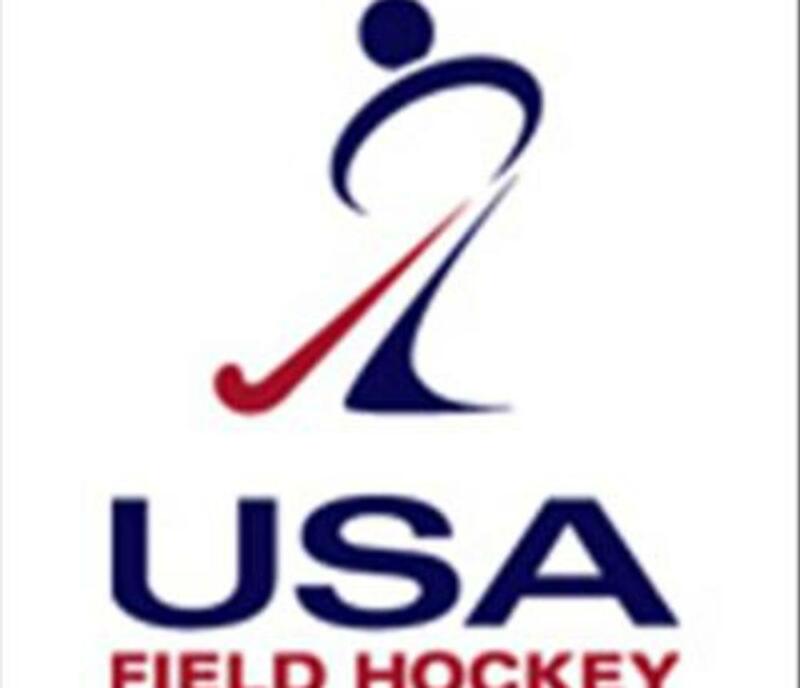 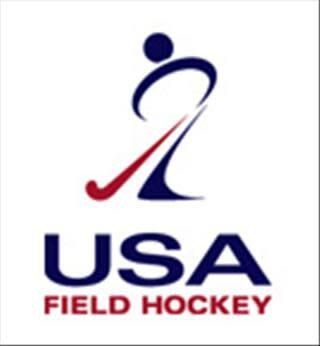 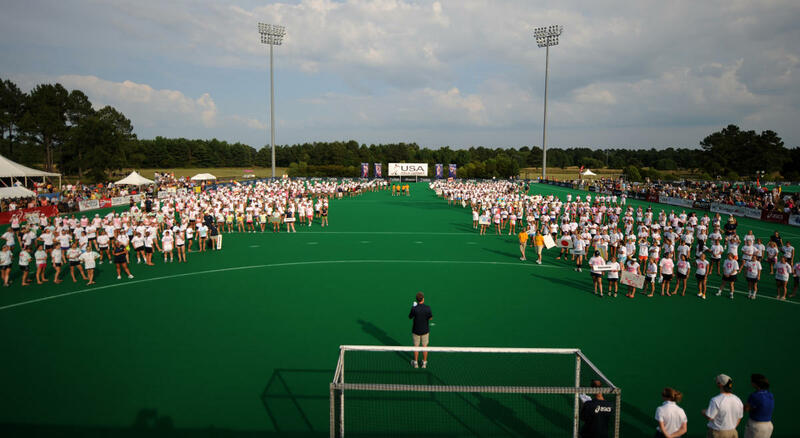 The Field Hockey National Training Center features two artificial, international, competition-quality turf fields. 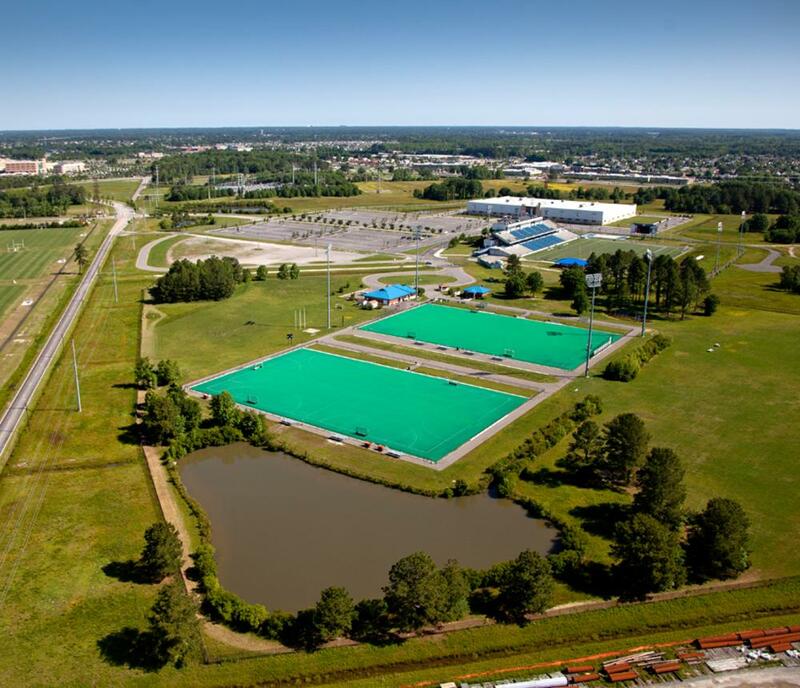 Each field has a complex underground irrigation system and less than 1/16 of an inch crown from the center of the field to the sidelines. 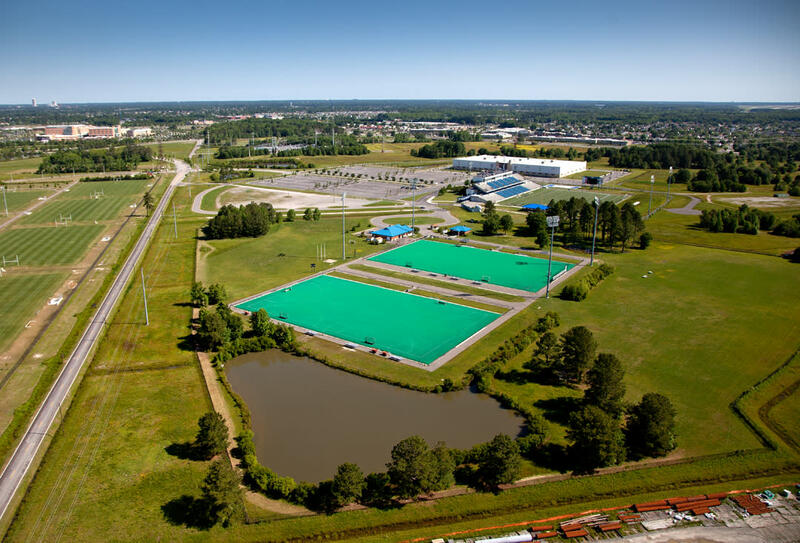 In addition, high-powered watering systems can completely saturate each field in less than 10 minutes.